You can download and install it manually, but in our tests the Win7 October Monthly Rollup is hard to find through Windows Update — and it won’t install automatically. Why? This month’s Windows 7 Monthly Rollup, KB 4462923, has gone missing. I’ve seen complaints about the reticent Rollup — where, people wondered, did the October Monthly Rollup go? I thought that folks who were having problems finding the update were doing something wrong — perhaps they ran afoul of the bizarre requirement that you update the Windows Update program separately before it will correctly install updates. But many of the people who couldn’t find KB 4462923 confirm that, indeed, they had already installed the necessary precursor — the Servicing Stack Update, KB 3177467, either version 1 or version 2. I was initially offered an Office 2010 security update, the .NET Monthly Rollup, and MSRT. Installed all four, rebooted. Then I was offered the v2 (“security”) version of KB 3177467, the Servicing Stack Update. I checked it, installed, no reboot required. No important updates offered — not even KB 4462923, the October Monthly Rollup. Where’s this month’s Monthly Rollup? After a great deal of finagling, I found that hiding the October Monthly Rollup Preview, KB 4462927, makes the September Monthly Rollup Preview, KB 4457139 appear. If I then hide the September Monthly Rollup Preview, the 2018-10 Monthly Rollup appears, but it’s unchecked. Have you found any other way to make KB 4462923, the October Win7 Monthly Rollup, appear in Windows Update? Can you make it appear checked? None of our experiments have revealed a method. 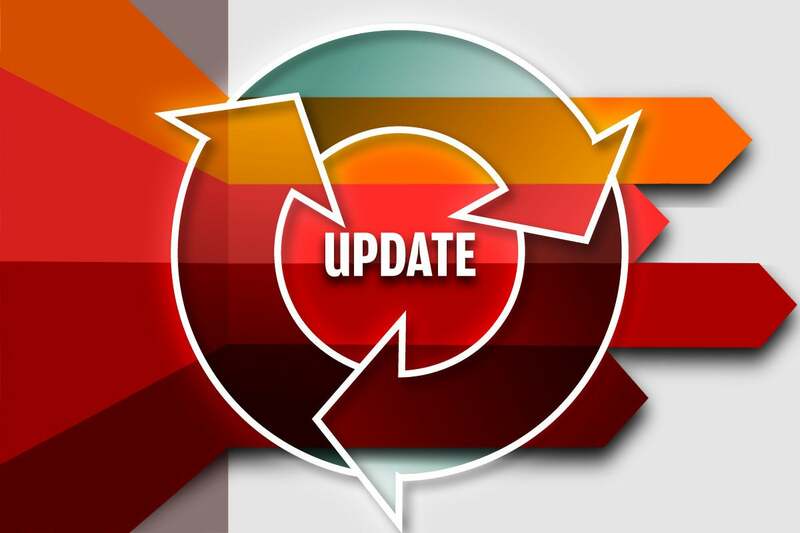 Microsoft’s holding back on delivering this month’s Win7 updates. Join us in the intrepid search for Win7 enlightenment on the AskWoody Lounge.